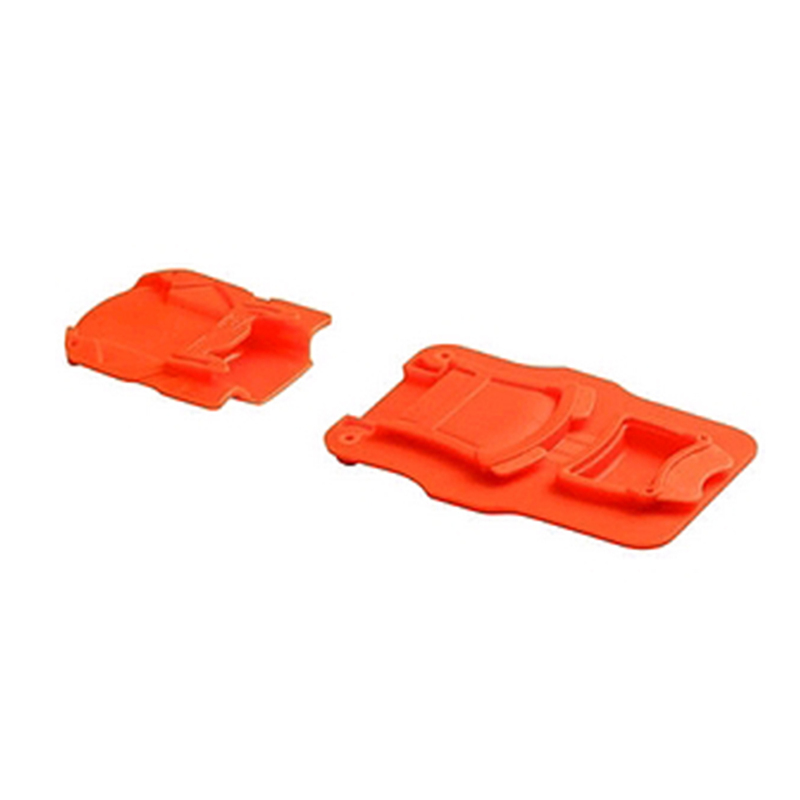 The Petzl Antibott Antisnow Vasak Sarken is a spare anti-balling plate that fits the Vasak and Sarken crampons. An ABS prevents snow from building up underneath your crampons which keeps the points from biting, negatively impacting performance and safety. The packet contained a pair.